Image Credit: Indian Holiday Pvt. Ltd.
A natural detox place for a peaceful and relaxing holiday away from the city lights and noise. 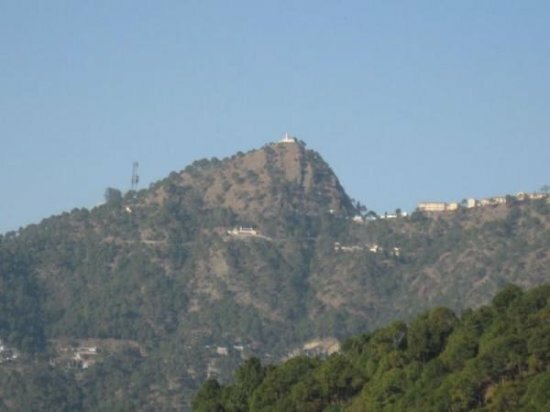 A small town, Kasauli is home to colonial houses, orchards and green and lush picturesque surroundings.It is a small town in the south west part of Himachal, one of the few places developed by the British in India.The people are very simple and friendly too. Blessed with natural splendour, ideal climate and beautiful terrain, makes it a perfect place to hike around and soak in the natural surroundings amidst birds chirping and the peace around. A good pair of shoes and comfortable clothing is just what you need for the hike. The monkey point being the highest point one can see the river Sutlej and Chandigarh and is one of the most breathtaking views. This area has a small Hanuman temple in the place where legend says that Hanuman’s foot touched the hill while returning with the medicinal herb sanjivani booti for Lakshman thus the name monkey hill.Ideal for nature lovers in search of peace and tranquility. This quaint hill station is home to some exotic migratory birds, Gilbert Trail is a paradise surrounded by greenery on both the sides. 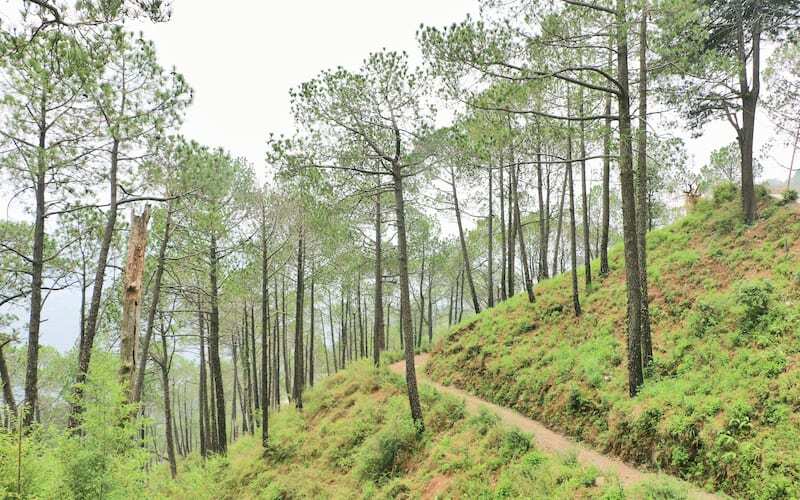 The trail is about one and a half kilometres and you will see the different types of exotic birds amidst the pine tree forests and hilly slopes and get the chance to explore the outdoors of the Himalayas. 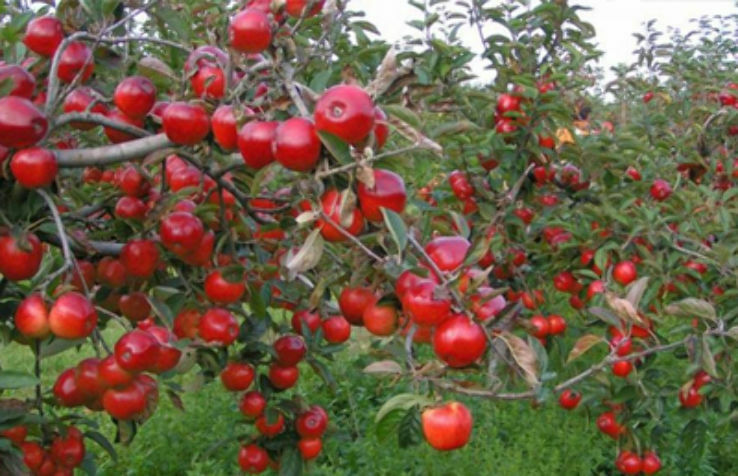 The fruit orchards in Kasauli, are famous for its plums, peaches and cherry and apples and not to be missed when you are there.Plucking the fruits right out of the trees, is a different experience altogether. You must visit the organic apple orchards. Set up in 1820 by Edward Dyer, is the oldest distillery in Asia for scotch whisky.The equipment for distilling and brewing were got by Edward Dyer himself, by ship from England and Scotland and then transferred on top of ox driven carts upto to Shimla and then to Kasauli. This place was chosen because of the climate like Scotland and the pure and fine spring water.The famous Old Monk is one of the product of the distillery and the main whisky brand Soan No.1 is still the oldest whisky and there are many more products which were started later. 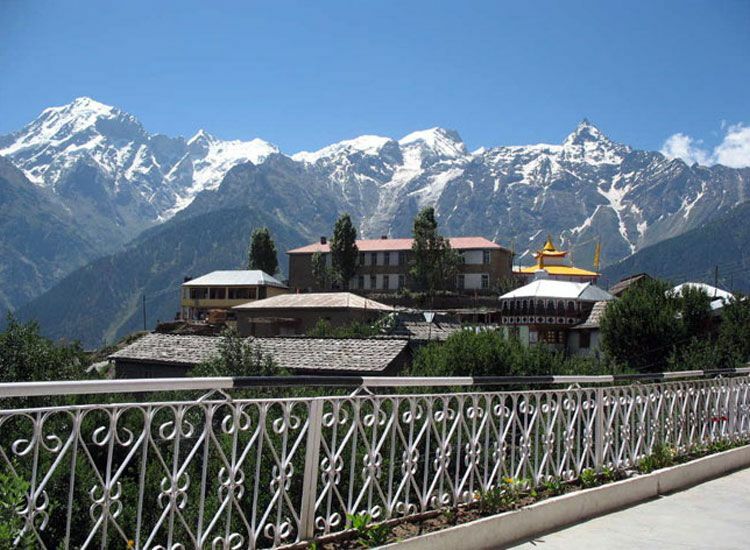 Before you leave this magical place you can buy some local products and carry home some jams, marmalade and the different kinds of wines made from the fruits.Also try the local food especially the poppy seeds halwa, sidhu a local bread and other delicacies. Head to this offbeat place, if you are looking for some serene time this summer.